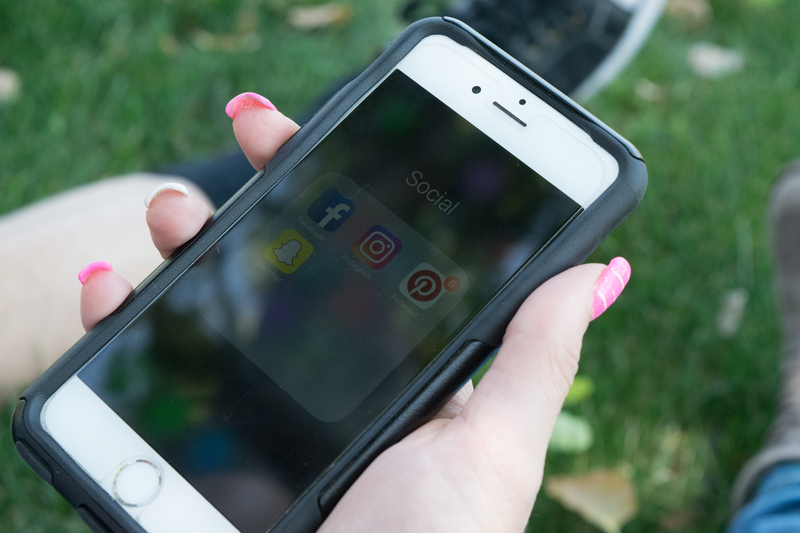 By Jason Samp |Staff Writer| Looking through your significant others phone can create problems in your relationship, although most students believe it's unacceptable behavior, others believe it can be justified. Nearly everyone who is or has been in a relationship has experienced the situation where their significant other has left the room and you begin to wonder whether or not you should look through their phone. However, there are two main outcomes, which sets up a lose-lose situation. You will either find your partner is up to something and now you're forced to confront them about it with your evidence coming from snooping, or you find nothing and you've violated that trust … [Read more...] about Is it okay to snoop?